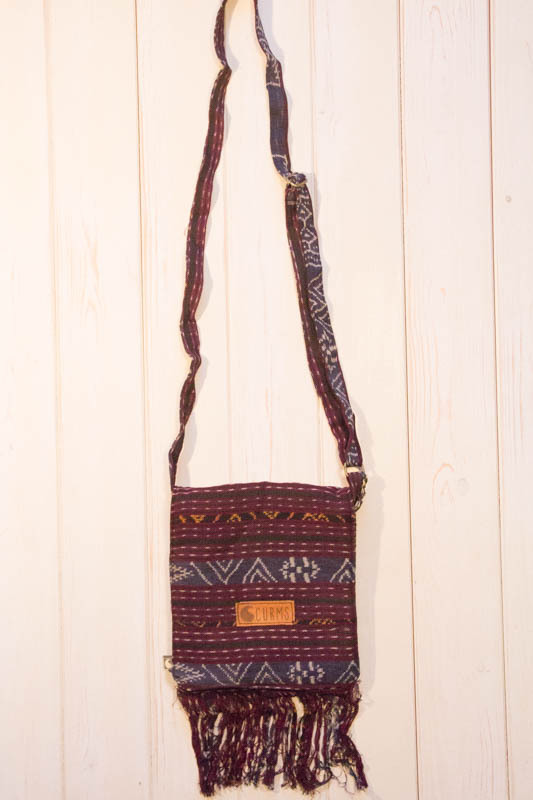 A small everyday-bag, ideal to carry your daily necessities. 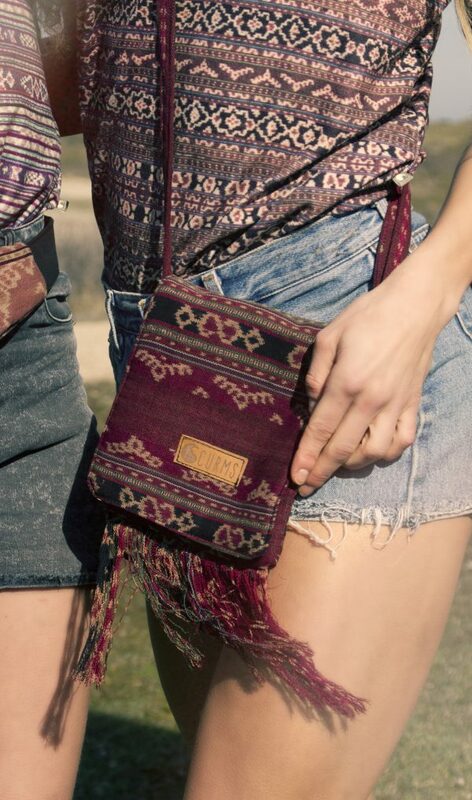 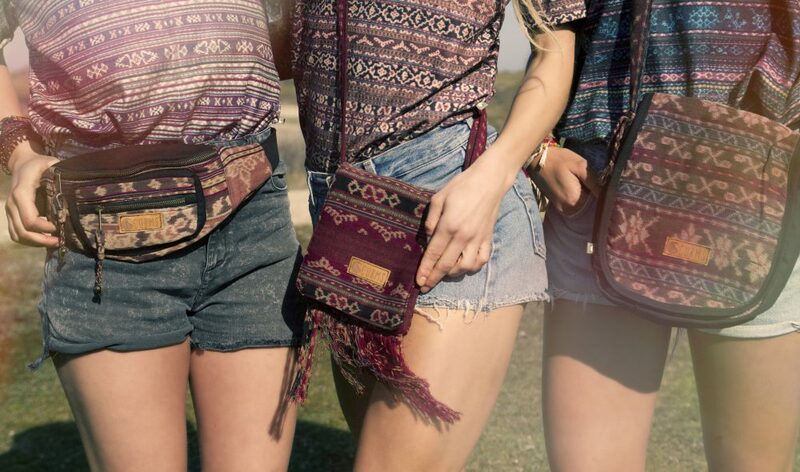 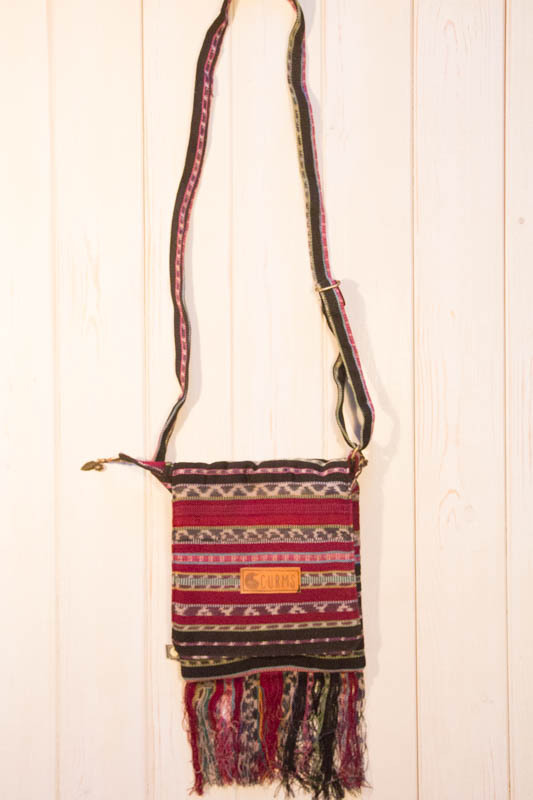 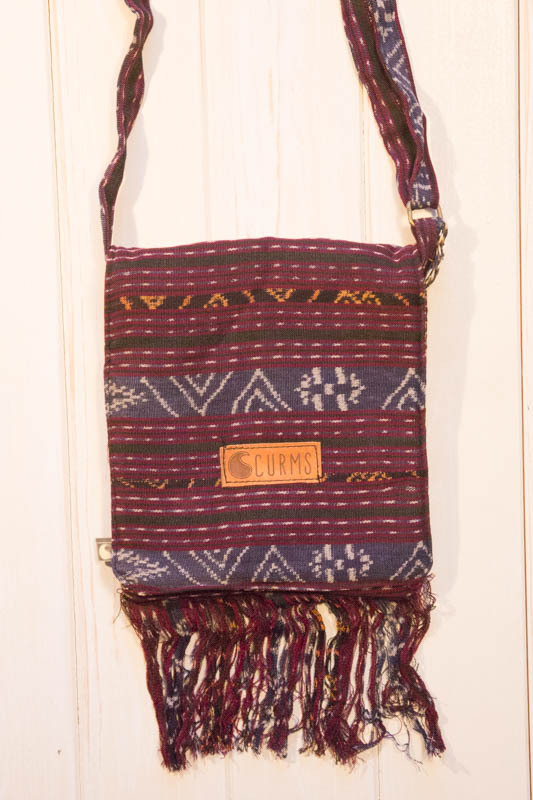 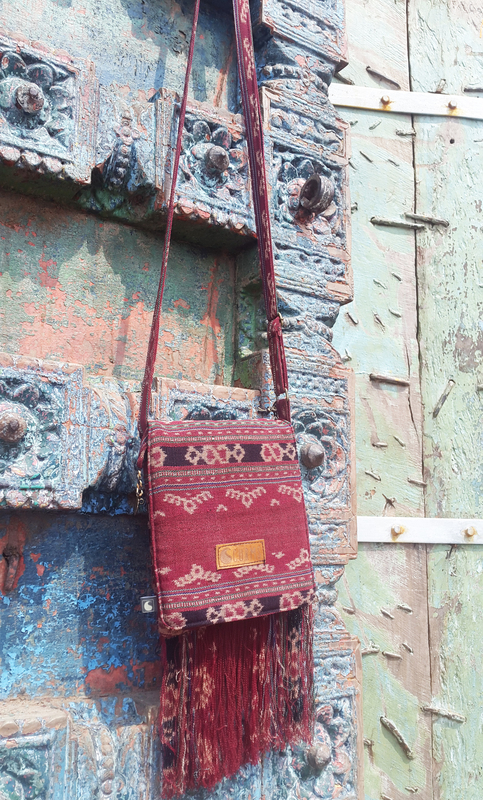 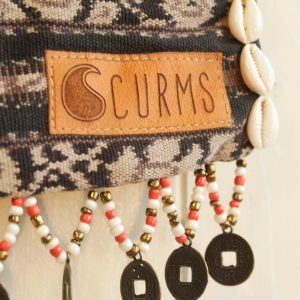 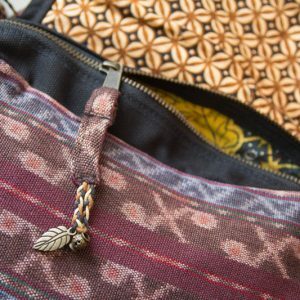 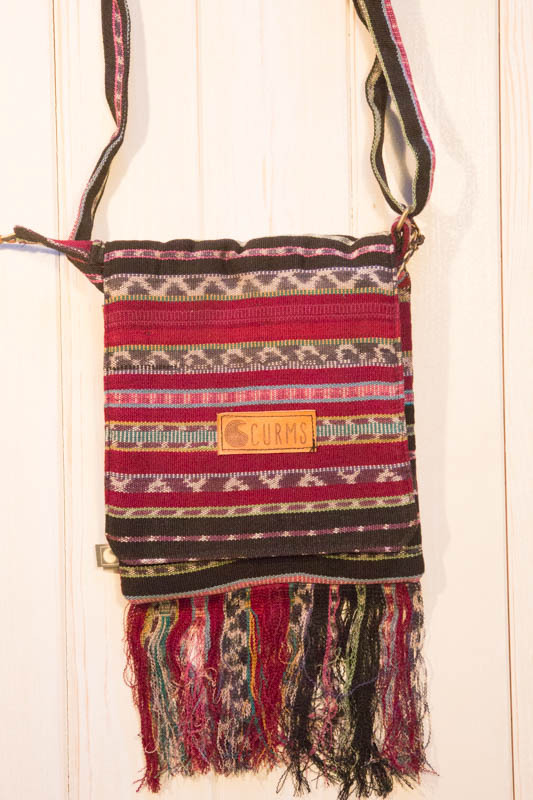 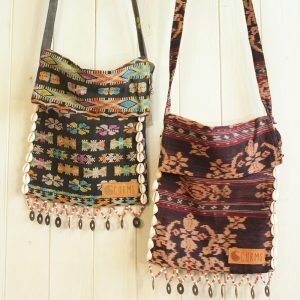 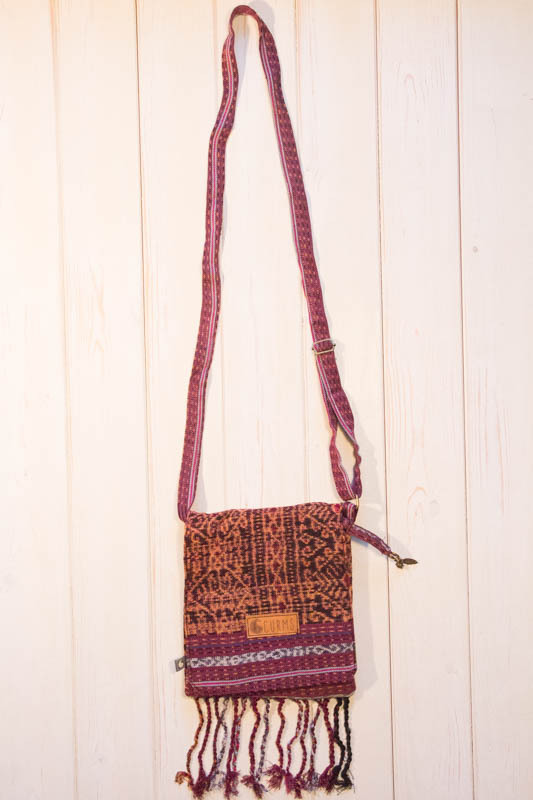 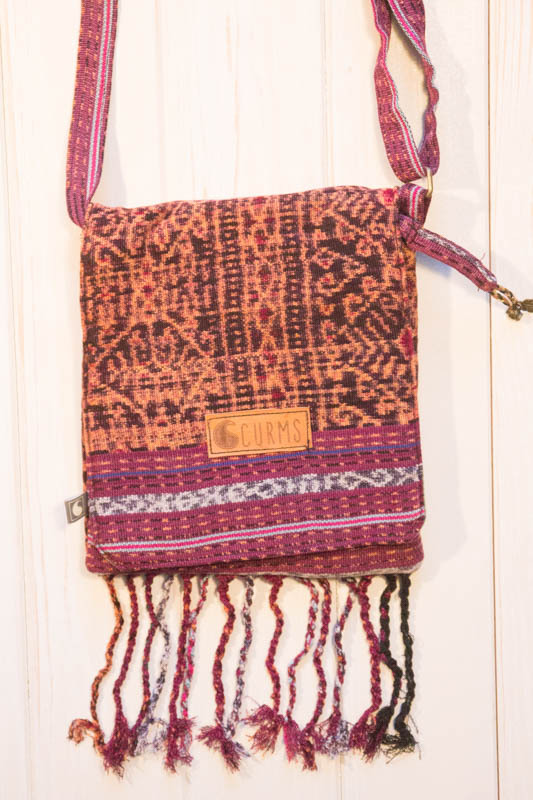 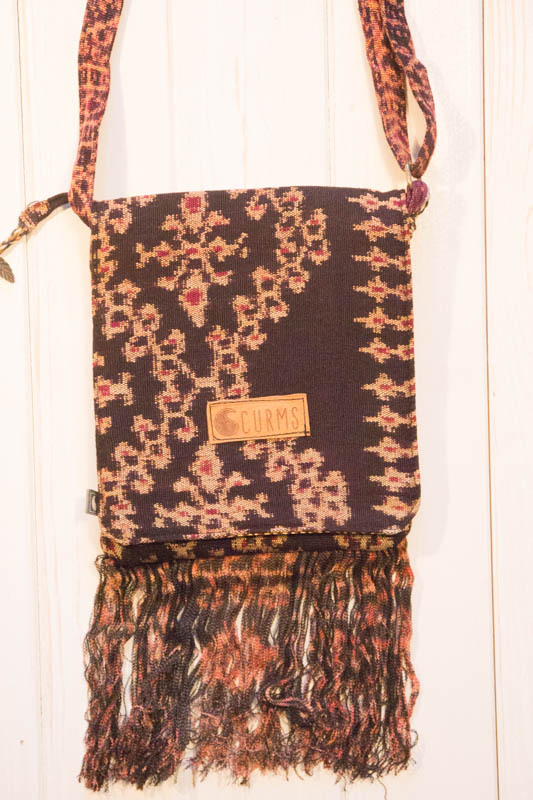 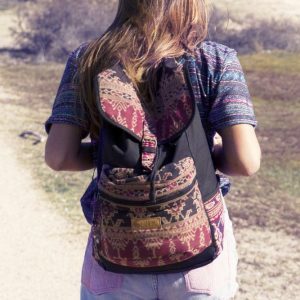 The shoulder bag is made of authentic ikat from Savu or Flores. 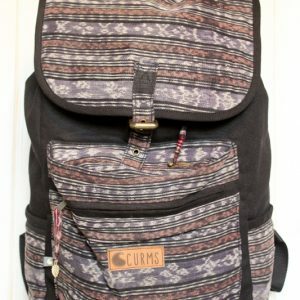 Designed with a flap with magnetic closure, adjustable shoulder strap and YKK zippers. 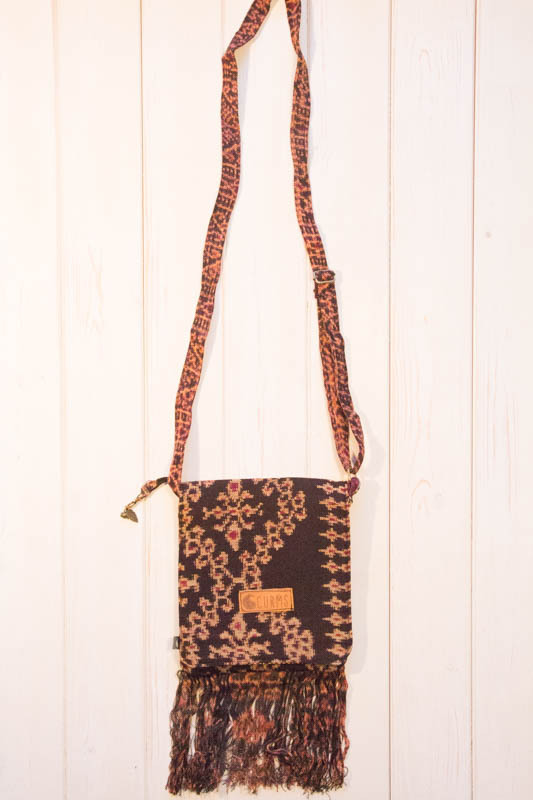 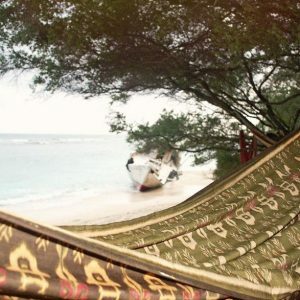 The inside is completely made of authentic batik from Yogyakarta, Java.